"He recorded these songs in Geneviève’s room, too, mostly on acoustic guitar and with just one microphone and a laptop, at night when his daughter was sleeping or in stolen moments when she was at play dates with neighborhood friends (...) Listening to it is like pressing your hand against ice and leaving it there." 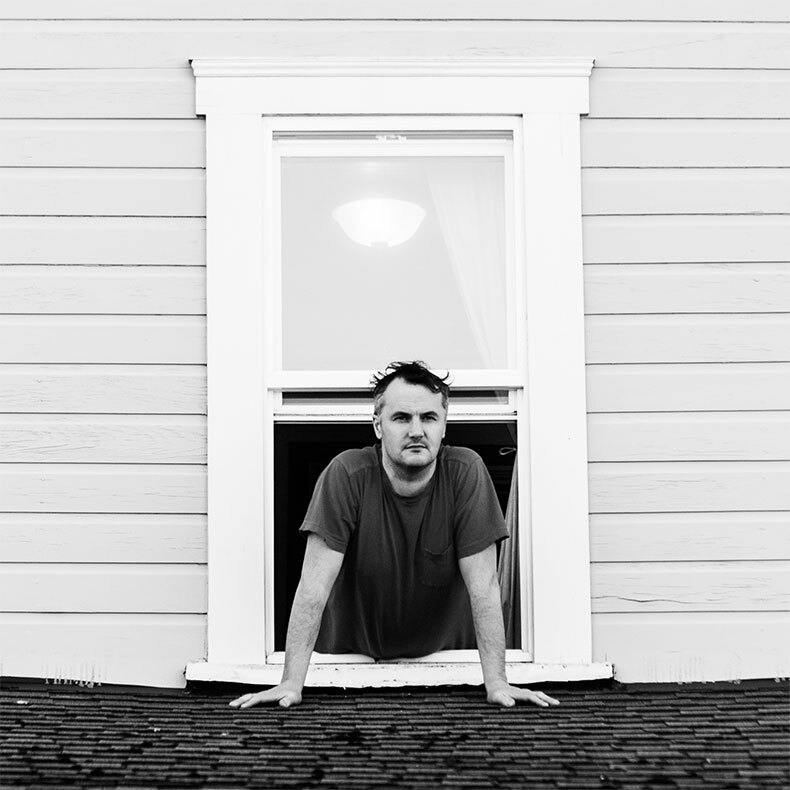 Pitchfork spend a day in the life of Mount Eerie's Phil Elverum, after the release of 'A Crow Looked At Me', a deeply personal document of grief, having written the first song just 11 days after the passing of his wife. The result is a deeply touching conversation. Read it in full here. "This new album is barely music. It’s just me speaking her name out loud, her memory." Mount Eerie performs at Le Guess Who? 2017 as part of the program curated by Perfume Genius, alongside Weyes Blood, Le Mystère des Voix Bulgares, Pharmakon, Aldous Harding, Julianna Barwick and Mozart's Sister.